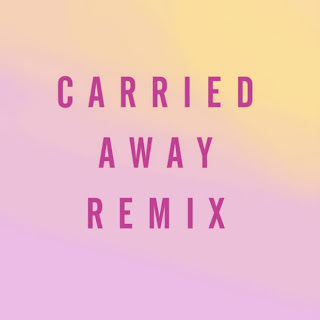 Passion Pit remixes aren't really a new thing to music because DJs/producers love taking on the bands tracks, especially the song "Carried Away." 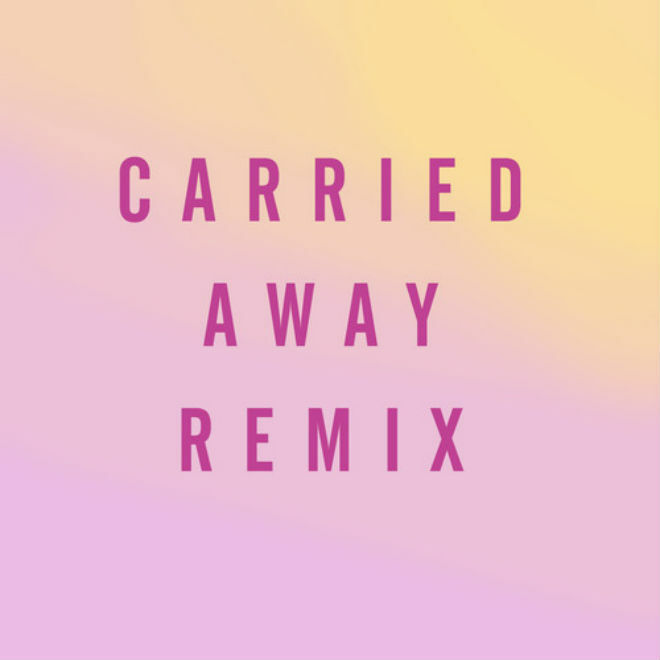 This tune has gotten plenty of remixes, but one more can't hurt. This one is from Blood Diamonds, reviving the popular track once again. Keeping the vocals and subtle beat, the producer adds more instruments to it including a xylophone that gives it a catchy vibe. Stream and download below.